Fresh cabbage water (the water the cabbage has been cooked in) has been proven to heal stomach ulcers and gentle cleanse and detoxify the digestive system. This water doesn’t taste so great and right after drinking it, you will experience an unpleasant and foul gas. Fear not, because this juice works wonders in every area of your body. –Cabbage water contains a large amount of Vitamin U (cabbagen), which serves to strengthen the inner layer of the stomach, making it resistant to ulcers. –Cabbage stimulates the digestive system and serve to work as a great bowel cleanser. This is because it contains the minerals; chlorine and sulphur, which are effective in treating inflammation of large intestine and colon. –It is rich in vitamin E which makes it good for your skin. reduces the effect of hangovers. 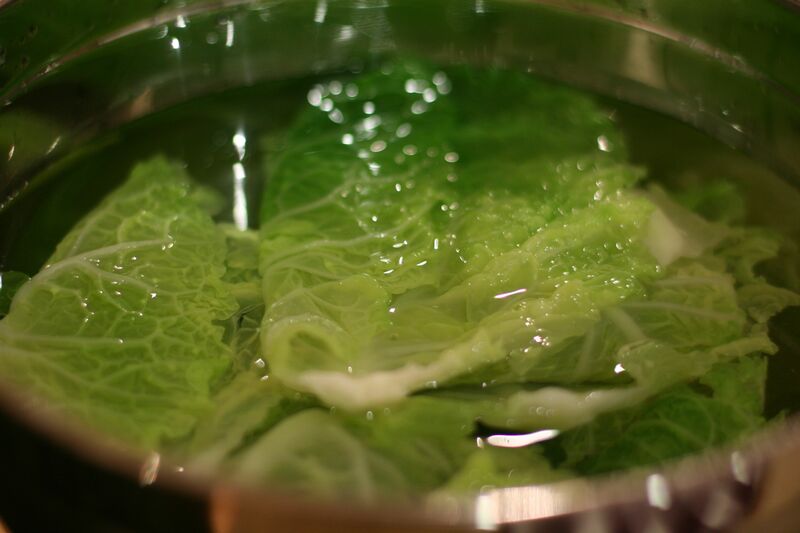 Fresh cabbage water is high in glutamine, an amino acid that promotes healthy digestion in the body. Take a glass of Cabbage water every morning on an empty stomach then gradually increase to twice a day. Add a pinch of salt or lemon to the drink if you cannot stand the taste. 1. Put some shredded cabbage, either red or green in a clean pot or kettle cover it with water. 2. Set the to boil for 10-15mins or leave to stand for 24hours. 3. When set, pour through a filter to hold back cabbage. 4. Add sea salt and lemon to taste as desired. 5. Drink a glass every morning on an empty stomach. P.s For a more organic choice, opt for the red cabbages for your cabbage water. This has a higher vitamin C content than the green cabbage. SO kamdolls, don’t forget to leave your comments….xoxo! Nice one, heard of guava juice for stomach ulcer never heard of cabbage, I will just try it rite away Thanks dearie, u care. Ignorance is death,tanx 4 d enlightment.